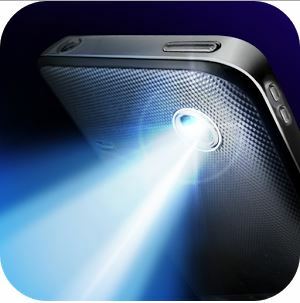 I know that to some of you or maybe a lot of you think this kind of app is not something new but it DOES come in Handy sometimes when you don’t have a flashlight and you are wishing you had. Well if you’ve got a Smartphone then you are saved even if you don’t have an LED on your pone, the apps normally use all the brightness of your screen to provide you with enough light, but they dont work for this kind of task. On the Play Store there are a lot of Flashlight apps and I DO mean a lot, well don’t ask which is better cause every app I tried works the same, even better if your pone has an LED flash, so if you’re going camping you might want to consider having a flashlight app just in case you never know when you might need it.